This is a guest post brought to you by Lance from TravelAddicts.net. Every summer, tens of thousands of people make their way to an abandoned rock quarry in Northampton County between Bethlehem and Nazareth. The quarry filled with water long ago, but deep in the cooling waters is one of Pennsylvania’s most unique attractions: Dutch Springs. 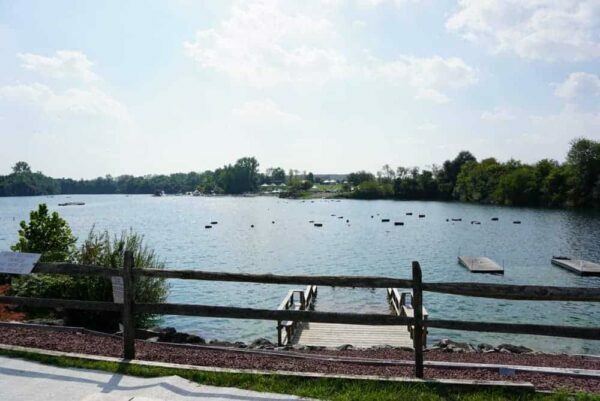 The Dutch Springs lake is one of the finest scuba diving training facilities in the United States. The licenses plates in the parking lot attest to this fact. You’ll see plates from Maine to Georgia and everywhere in between. But this isn’t just any old lake. There are secrets buried deep in the water. Looking out over the Dutch Springs Lake. At 15 feet, there are wooden platforms where teachers instruct people on becoming divers. 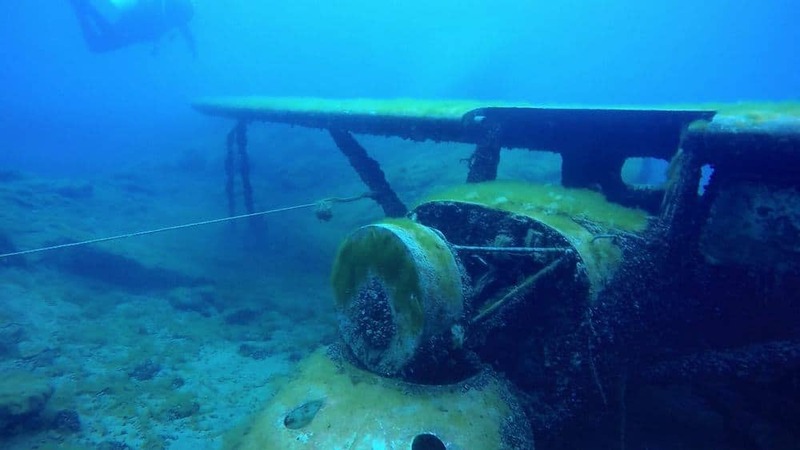 Going deeper, there is a sunken school bus, a fire truck, a small airplane, and even a giant helicopter…all submerged in the murky water. In recent years, the facility has added facilities for non-divers. This includes inflatable attractions in a dedicated swimming area and even a ropes course for groups doing team-building exercises known as the Dutch Springs Aqua Park. For thousands of people, the warmer temperatures of summer mean only one: grabbing your swimsuit and hitting Dutch Springs! There are many fish to be seen in the lake. The plot of land where Dutch Springs sits used to be fertile farmland. That changed in 1933 when the National Portland Cement Company acquired the land and began mining the raw materials for portland cement production (portland cement is the kind that is used in concrete). 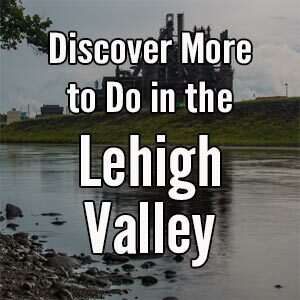 An interesting piece of history that many people don’t know: from the late 1800s until the 1950s, the Lehigh Valley was the portland cement capital of the United States. 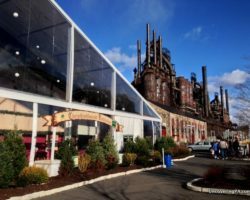 More than half of the entire U.S. production came from a few square miles of the Lehigh Valley. Many unique features have been sunk at Dutch Springs. Two years into production at the site, the quarry was plagued by flooding from a previously unknown spring. The company had to run pumps to continuously flush the water out of the quarry –running up to 8,000 gallons of water a minute out of the pit. This was no small amount of water! 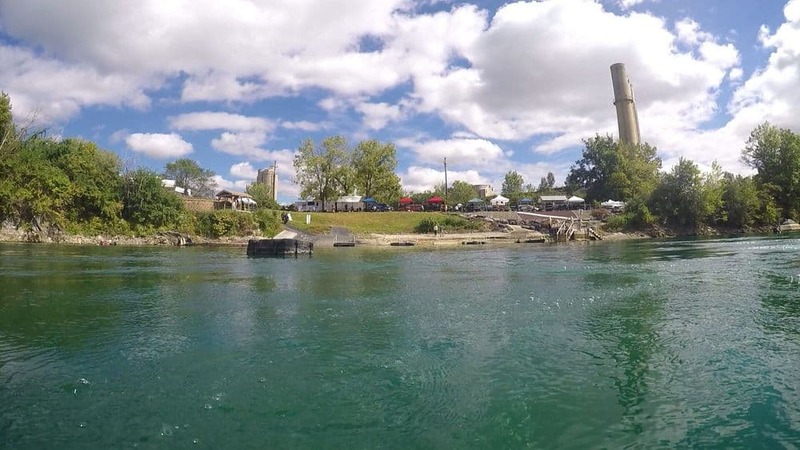 The National Portland Cement Company shut down in the early 1970s, but a local entrepreneur bought the property and turned it into one of the largest freshwater scuba diving facilities in the world. How Do I Become a Scuba Diver? Looking over the lake from the middle of the water. Becoming a certified scuba diver isn’t particularly challenging, but there is a process you need to follow. First, you will need to do some classroom work, which includes reading a book and watching some videos. Then you will need to complete several hours of instruction in a swimming pool. 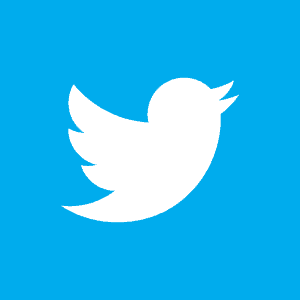 This gives you practical experience in the safety of a confined environment. Finally, you will need to spend several days in an “open water” environment at a place like Dutch Springs’ diving facilities. 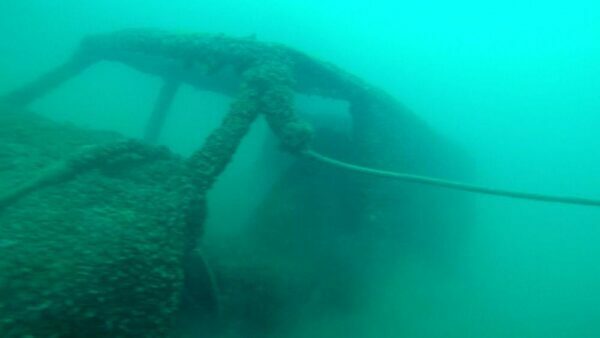 In fact, this is one of the finest diving training facilities in the United States. 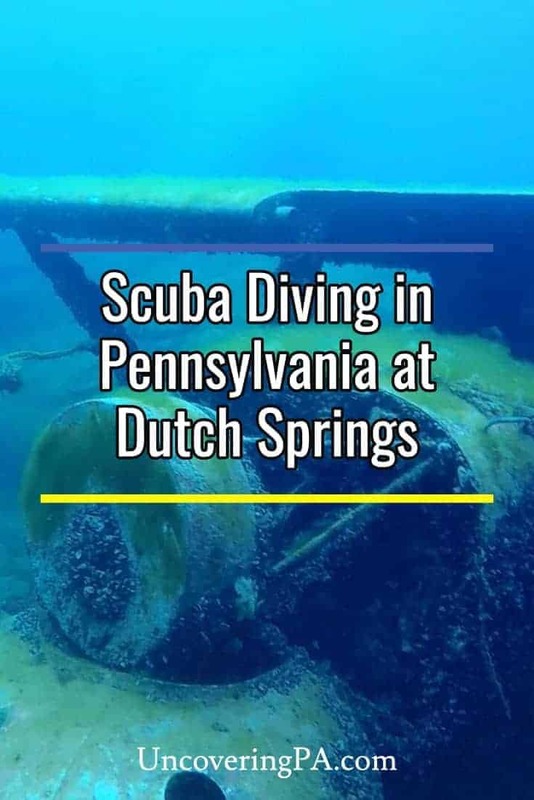 A number of years ago, my wife and I both did our open water exercises at Dutch Springs scuba facilities. People interested in diving should contact their nearest diving shop or a national accreditation agency like the Professional Association of Diving Instructors (PADI). You don’t need to own any equipment when you get started, but most people will eventually invest in their own snorkel gear (the mask, snorkel, and fins are the same for snorkeling and scuba diving). You can easily rent everything else you need for diving. 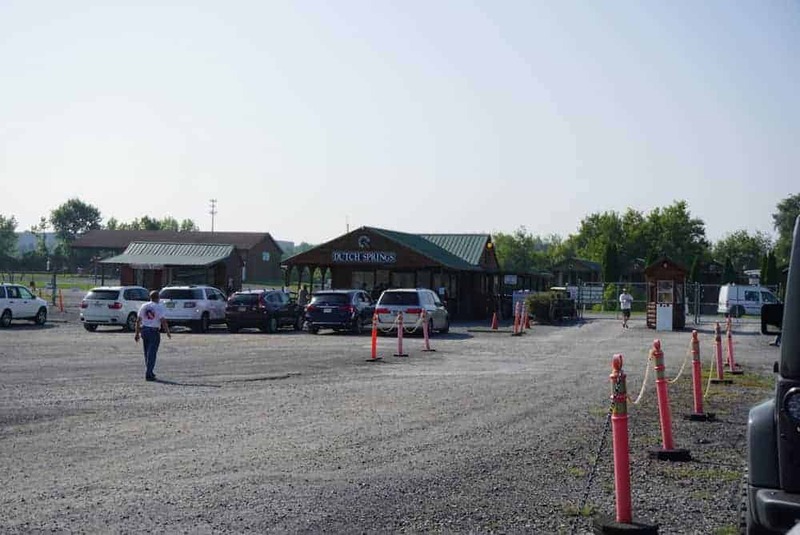 The entrance to Dutch Springs near Bethlehem, PA.
Dutch Springs’ scuba diving facilities are located in the Lehigh Valley near Bethlehem. 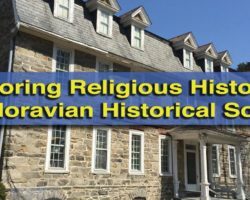 The address for the facility is 4733 Hanoverville Road, Bethlehem, PA 18020. To get to Dutch Springs, take the Lehigh Valley Thruway/US-22 to the Nazareth Pike/PA-191 exit. Travel north for 1.1 miles and take a left on Hanoverville Road. Dutch Springs is 1.2 miles on your left. 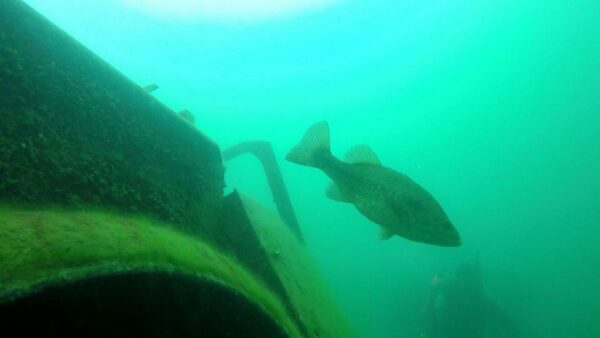 All photos are copyrighted and courtesy of PA_Scuba_Diver. Used with permission. 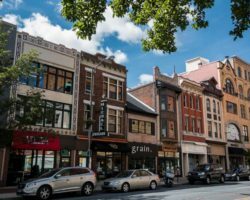 Looking for more places to visit in the area? 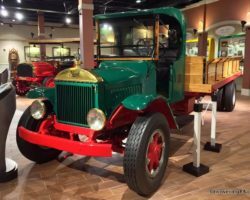 Tour the Martin Guitar Factory, take a ride at the National Canal Museum, and learn about the area’s history at the National Museum of Industrial History. The Travel Addicts are Lance and Laura, two professionals who are hooked on traveling and experiencing the world. Travel Addicts focuses on how to realize the best mix of value, comfort, and convenience when traveling.